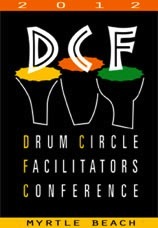 Djembe Drums & Skins, Inc offers drum circle facilitation in our local community of Sevier, Knox and surrounding counties. 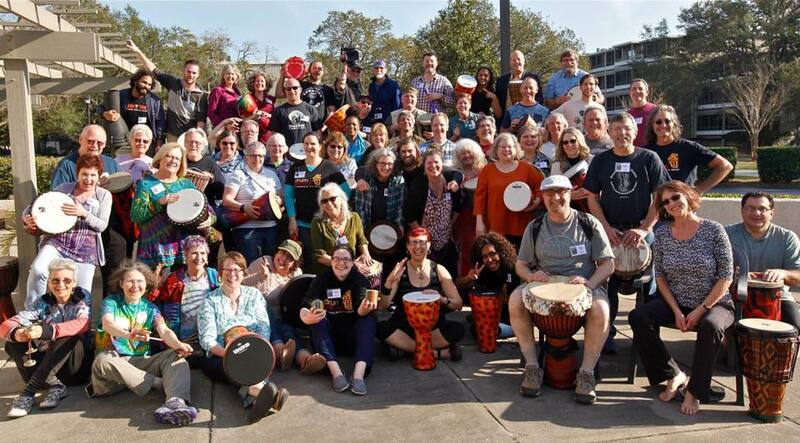 We bring our drums and lead groups in lively and fun drumming/musical circles. Sandy Palmer, and Margie Sorge work hard to make this happen. ​ Sandy and Margie visit local senior centers, recovery programs, schools and other places on a regular basis. Both Margie and Sandy have attended Arthur Hull's Village Music Circles Training. 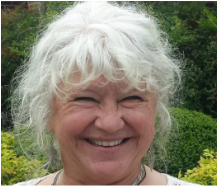 Sandy has been facilitating for 7 years, and is a member of the Drum Circle Facilitator's Guild. Margie is an awesome facilitator who has been facilitating for 2 years. We have facilitated at DrumStrong an event that raises fund for cancer research and also at Dollywood during the Festival of Nations. Facilitated drum circles offer many benefits including team work, stress release, self expression, and of course lots of fun. 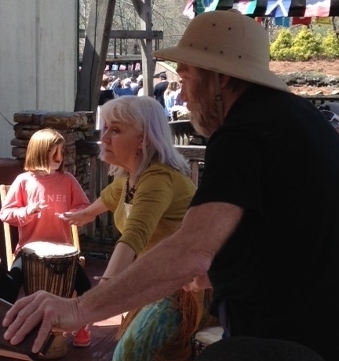 Facilitated drum circles are gaining popularity in all sorts of places including retreats, schools, senior centers, memory units, recovery programs, corporations, and community events. Harold Puckett facilitates with Sandy. He is an excellent drummer and really knows how to get the groove going. Sandy facilitating with Clint at Dollywood Spring of 2015. Please contact us for more information about fees and times for facilitation.